Have you experienced the delights of one of Donegal's most popular venues? Dillons Hotel believes in supporting and providing the best in Donegal, whether that's people, food or drinks. The heartbeat of Dillons Hotel is its family ethos, traditional values and good honest food. Sourced from the best local suppliers, the extensive menu offers something for everyone, whether it’s a light snack or main meal. Sunday lunch offers a chance for the family to get together, relax and enjoy a full service lunch with all four courses served to your table for just €22.95 per person. All traditional roasts are available or you can choose to have just one or two courses. 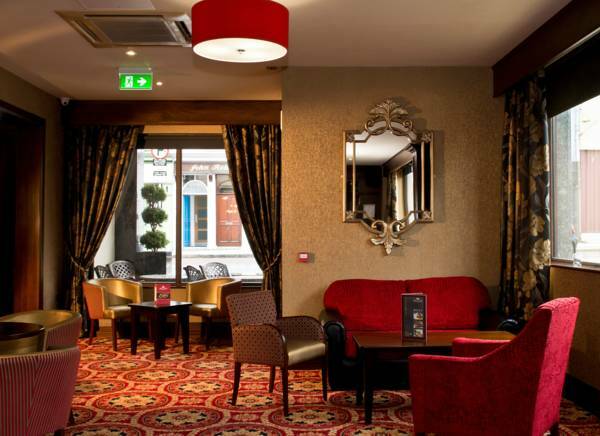 Located in the centre of Letterkenny, Dillons Hotel has a great location to suit all parties and with their selection of menus ranging from €19.95, with All-Ireland Finalist Cocktails, award-winning chefs and live music every weekend there is no better place to gather friends and family for all of life’s celebrations.